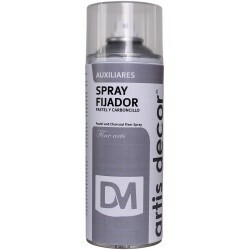 AUXILIARES EN SPRAY Hay 10 productos. 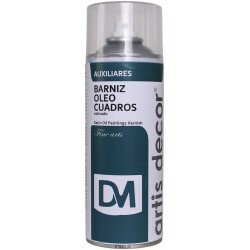 SPRAY BARNIZ AL AGUA SATIN ARTIS-DECOR 400ML. SPRAY BARNIZ AL AGUA MATE ARTIS-DECOR 400ML. 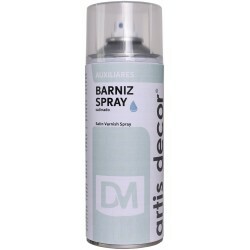 SPRAY BARNIZ BRILLO ARTIS-DECOR 400ML. SPRAY BARNIZ SATIN ARTIS-DECOR 400ML. 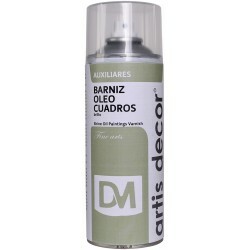 SPRAY BARNIZ MATE ARTIS-DECOR 400ML.